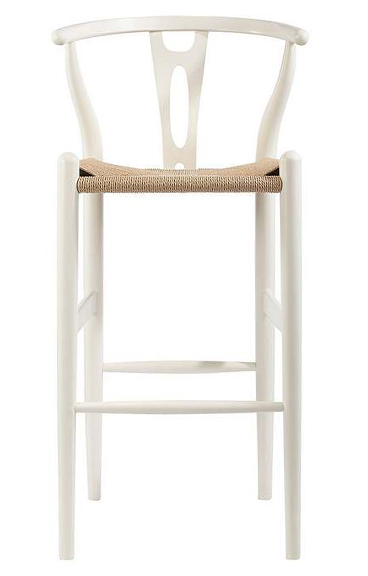 Wishbone counter stool is a masterpiece of craftsmanship - embraces its design and style from the classic 1950’s Hans Wegner Wishbone Chair. 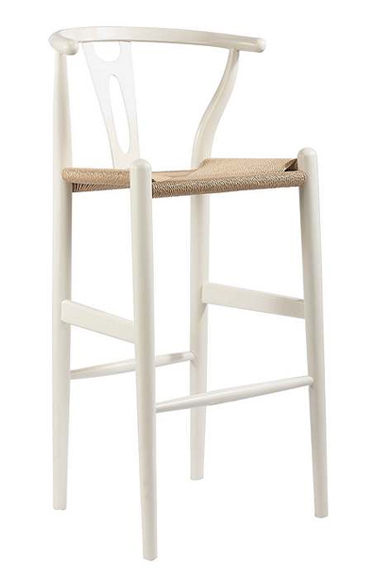 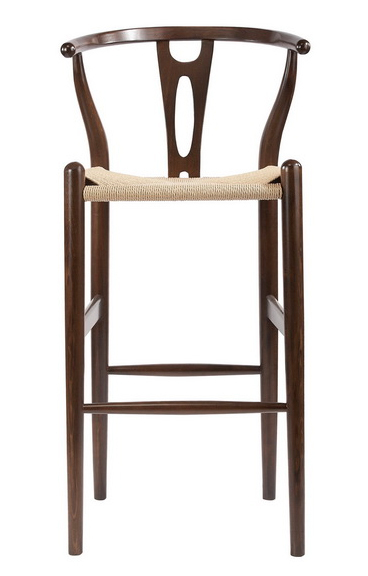 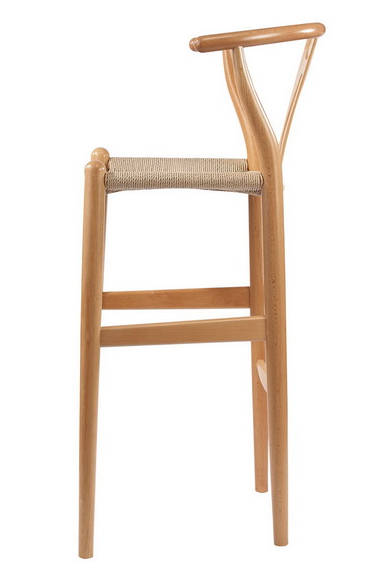 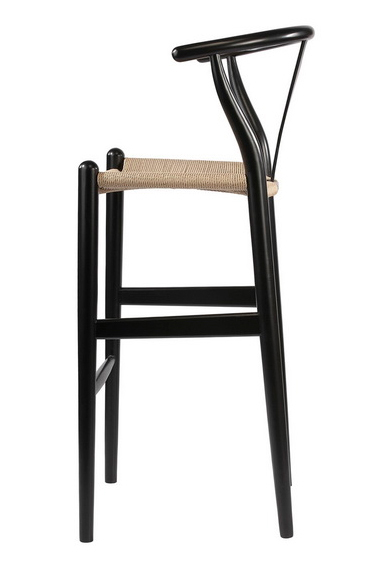 Constructed with steam-bent solid wood frame and natural rope seat, wishbone counter stool offer relaxed comfort. 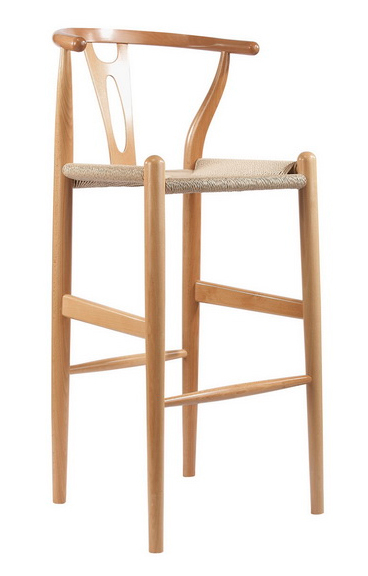 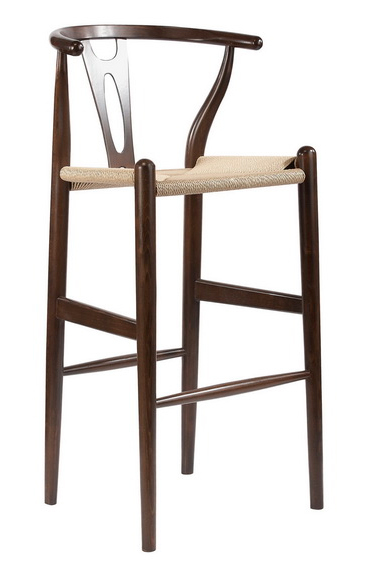 This counter stool sits well, is spacious and allows its user to easily change position. 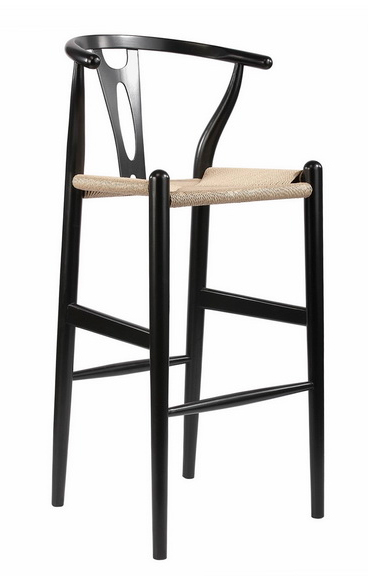 The back offers a great support and most people feel comfortable in it for longer periods of time.